The book includes a practical examination of each process; when they arise; where each method is best used; when it is most effective; advantages and disadvantages; and relevant treatment by courts (case law) in Asian jurisdictions. The content also includes a discussion on multi-tiered dispute resolution clauses, their pros and cons, enforceability and treatment in the courts. 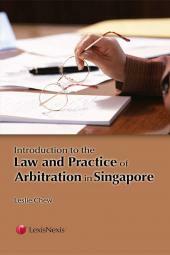 This book is intended as a handbook for corporate counsels, general counsels and young lawyers based all around Asia who need a first look and preliminary guidance to navigate the different types of dispute resolution methods in Singapore. 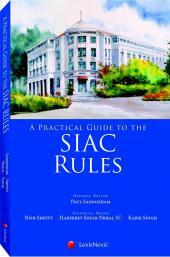 Helpful tips for drafting effective dispute resolution clauses are included as well as common drafting problems.